Gliding through the palm fringed backwaters in a “Kettuvallam” (Houseboat) with the gentle winds blowing across your face amidst nature all around, can be one of the most mesmerizing experiences during your Kerala sojourn. 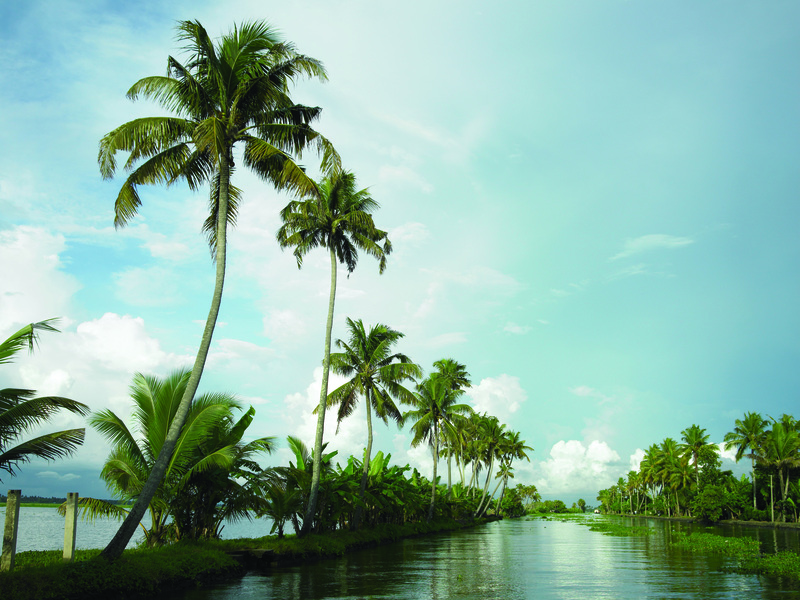 The backwaters of Kerala is a vast network of canals, rivers, lakes and inlets formed by about 900 km of waterways. 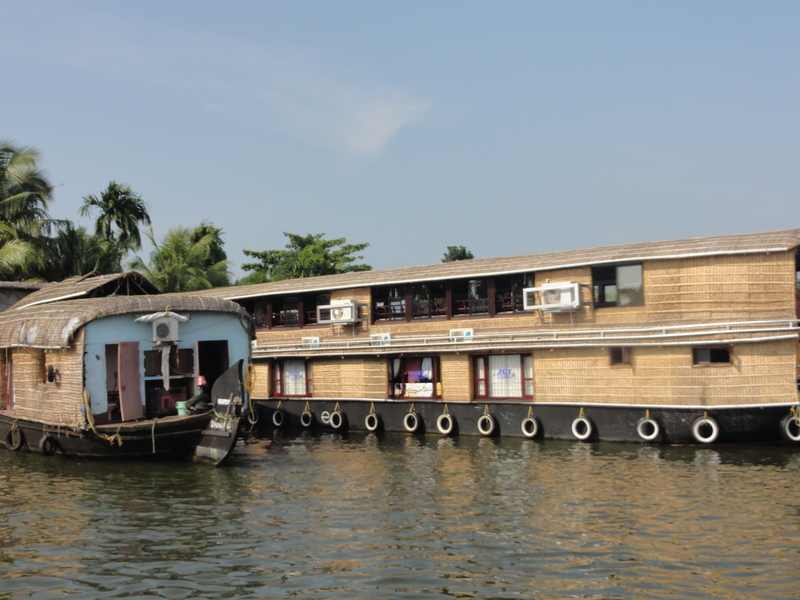 One of the best ways to experience these fabulous back waters is by opting for a houseboat cruise from Alleppey which happens to be Kerala’s sixth largest city and a major township of the backwaters. 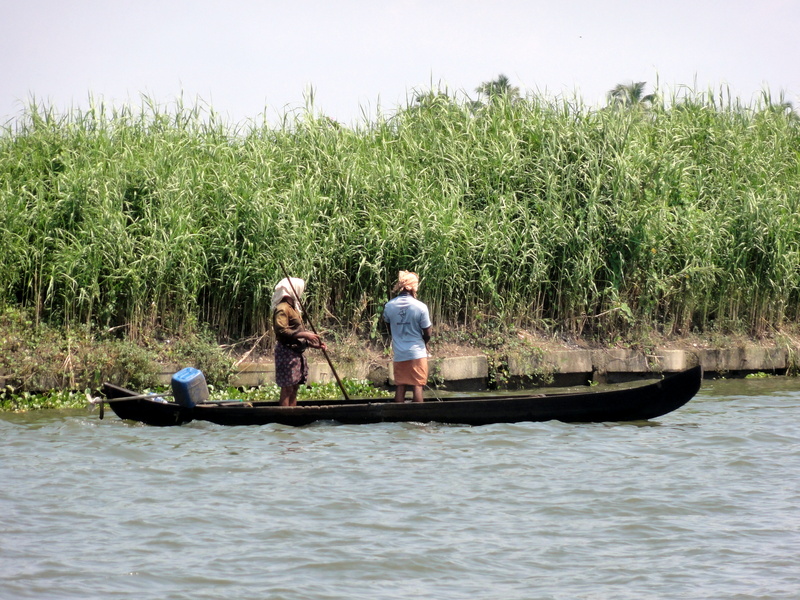 With its large network of inland canals, it is a key tourist hub and almost synonymous with the backwater cruises. 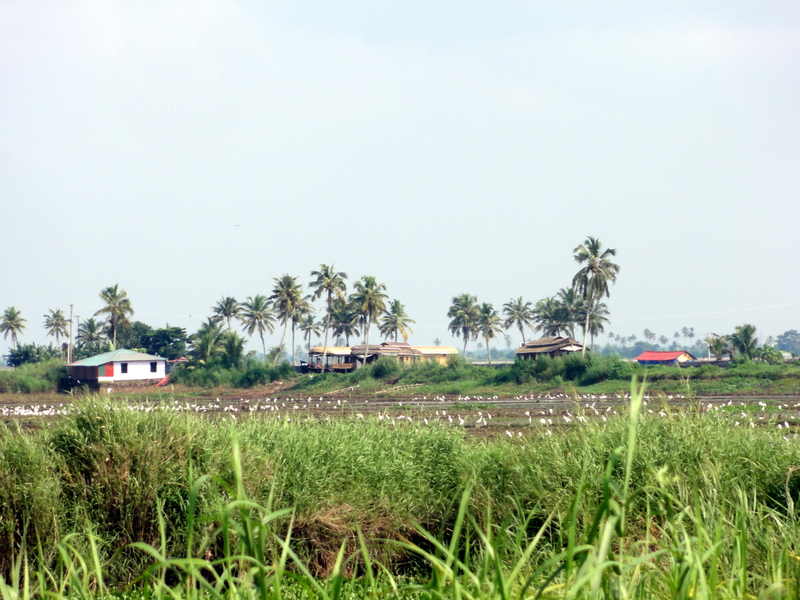 Lush green paddy fields, a peek into the interesting village life of the state, stunning views of the sunset and flocks of ‘seemingly busy’ egrets fly past are just a slice of what can be expected on the cruise. Kettuvallams or Houseboats (Riceboats) are country boats which were used in the yesteryears for the sole purpose of transportation of goods from the interior villages to the town. With the advent of modern boats and ferries, the houseboats today are more of a tourist attraction. Extremely popular, these boats offer the most delightful cruises on one of India’s largest lakes, Lake Vembanad, that flows through Ernakulam, Allepey and Kottayam districts of the state. Made from eco friendly materials that include bamboo poles and coconut fibre, houseboats are as long as over 80 feet tall and 12 feet wide. Equipped with all facilities including fully furnished rooms, air conditioning, a kitchen, a deck area house boats come in a large number of variants and are priced according the facilities available. 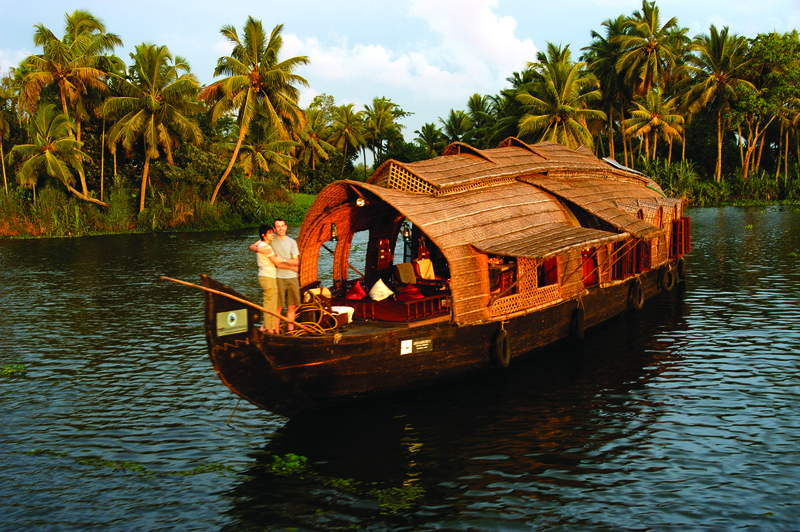 Irrespective of the variety all house boats serve traditional Kerala cuisine that is flavorful and incorporates the local produce and specialities like the unique sea food. The cruise typically starts just before lunch on the day and ends by about 9.30 am the next day. The ride through the backwaters is a memorable experience where you can sit back, relax and soak in some of the most unique experiences including watching snaky country boats pass by with women carrying goods to their houses in the village interiors or sacks of paddy being transported in the ‘motorized’ version of these vehicles. 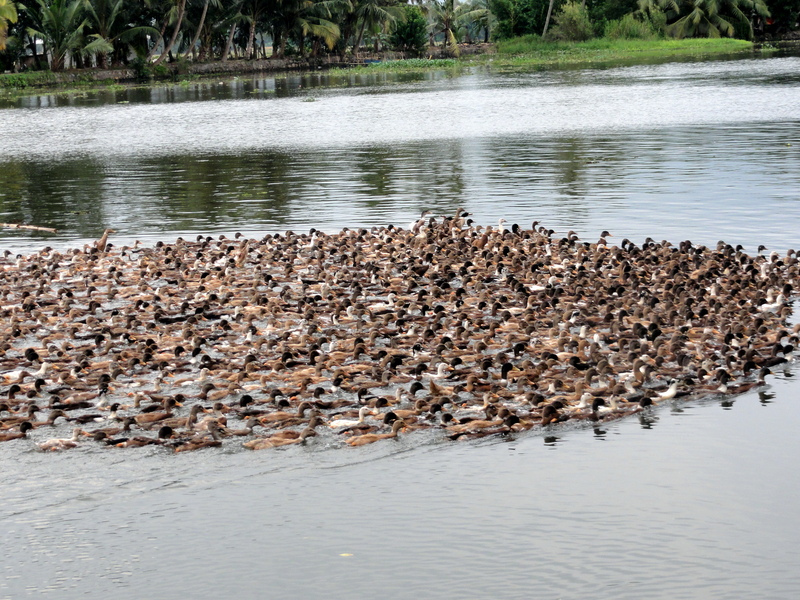 The odd boatman shepherding his huge team of quacking ducks that seem to instinctively reach their destination of the nearby paddy fields is yet another distinctive spectacle. Boats ‘parked’ in front of tiny houses that rest on the banks of the lake is not an uncommon sight. 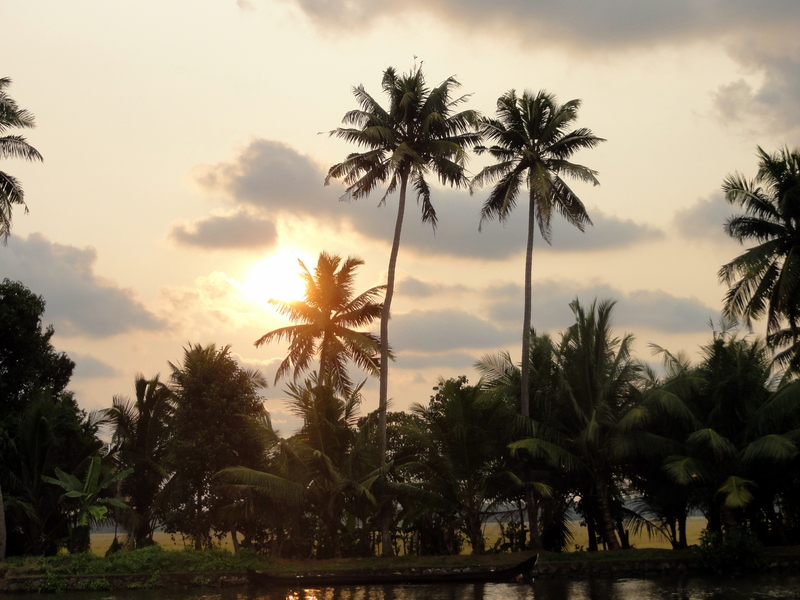 Kuttanad or the rice bowl of Kerala can be viewed through the cruise with vast expanses of lush green paddy fields dotted with people working in the fields. 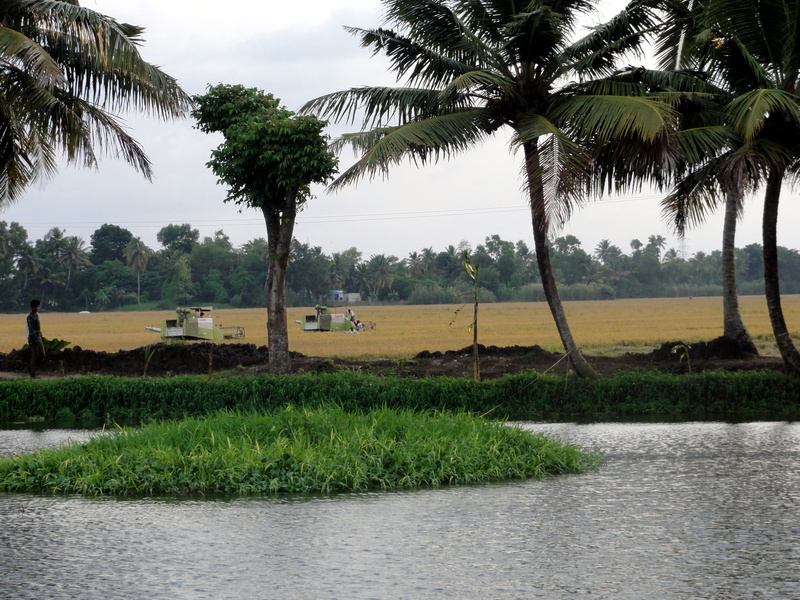 Watered by the four major rivers of Pampa, Meenachil, Achankovil and Manimala, this region is famous for its farming below sea level (about 4 to 10 feet). Watching the colors of the day slowly transform into the soft hues of dusk as the sun goes down beyond the horizon is probably one of the most spectacular sights and best ways to unwind and rejuvenate. Silhouetted at sunset, the elements of nature are sure to leave you spellbound. The boats are anchored for most part of the late evening and the night while you enjoy your candle light dinner in the midst of the mysterious, dark waters which suddenly seem to be all quiet as the night takes over. Breakfast is served the next day morning before the cruise ends, leaving you with beautiful memories of God’s own country for a long time to come. Thanks:) Will surely read; thanks for sharing. Absolutely Patrick, it is a huge industry now that has been thriving very well.